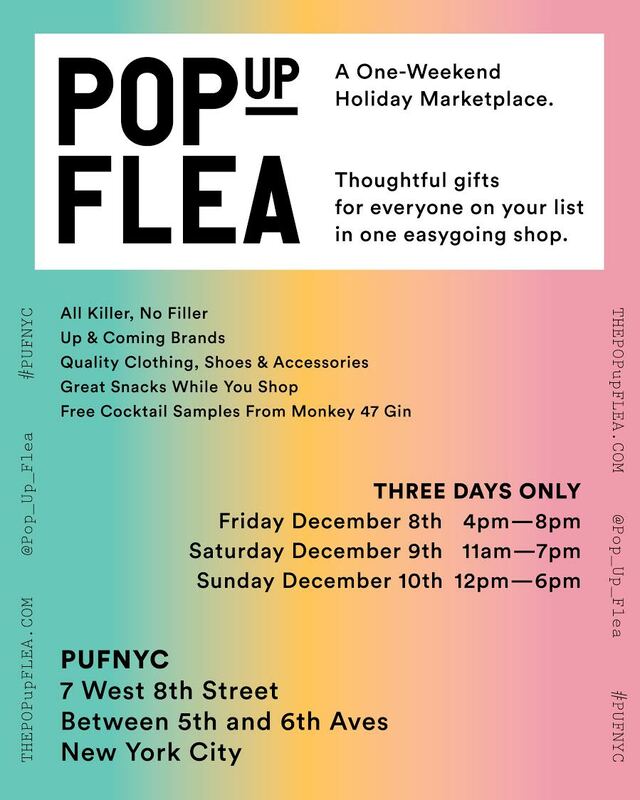 Pop Up Flea will be back this December with a holiday market to end all holiday markets. As always, there will be craft goods, menswear, hand-picked vintage, home wares, womenswear, food & drink and more. Old friends and new faces. All killer, no filler. Led by a father & son duo, Rancourt & Co. has been making shoes by hand in Maine for three generations. 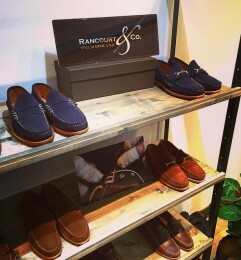 With a commitment to quality and craftsmanship, Rancourt’s shoes honor their New England hand-sewn roots.